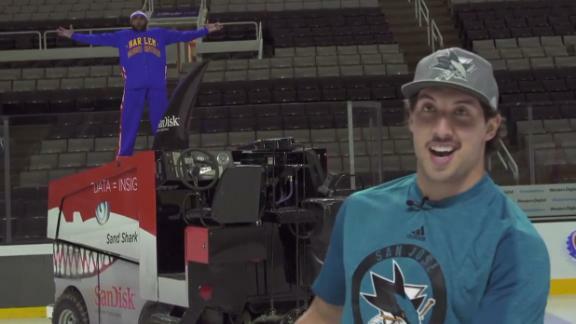 San Jose Sharks defenseman Brenden Dillon collaborates with Harlem Globetrotter sharpshooter Dizzy on a one-of-a-kind shot. 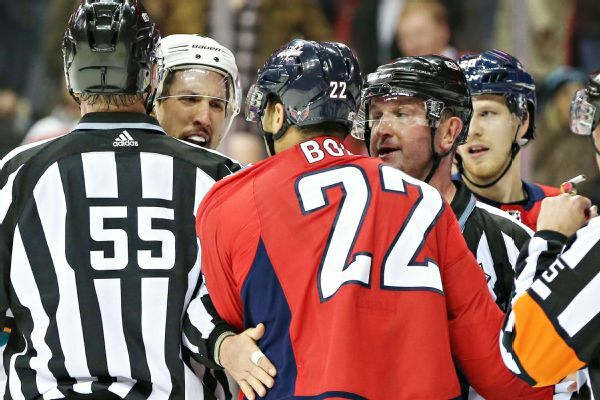 The NHL suspended Sharks defenseman Brenden Dillon one game for slashing the Capitals' Madison Bowey late in Monday night's game. 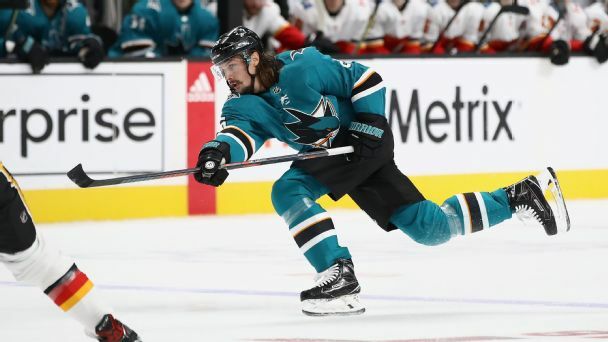 The San Jose Sharks wasted little time adding some needed speed to a roster that sometimes looked a step slow in the Stanley Cup Final. Restricted free agent Brenden Dillon has agreed to terms on a five-year contract extension with the Sharks. 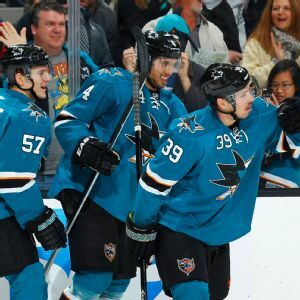 The San Jose Sharks will let forward John Scott and defenseman Scott Hannan leave as unrestricted free agents next month but have not made a final decision about the fate of Antti Niemi. 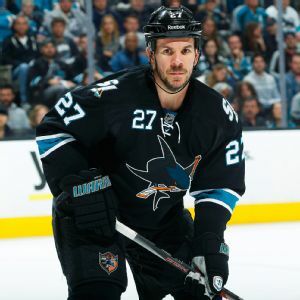 The San Jose Sharks have traded defenseman Jason Demers and a future draft pick to the Dallas Stars for defenseman Brenden Dillon. 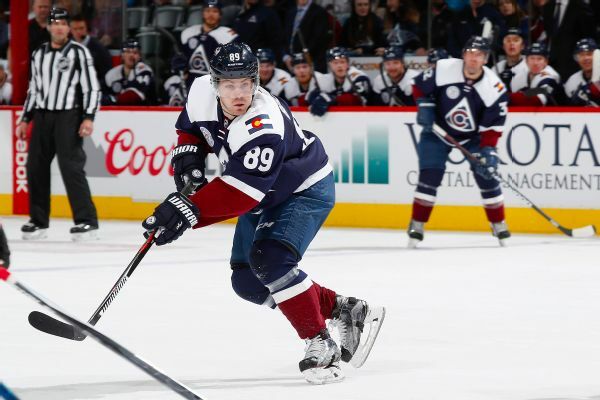 The Dallas Stars have signed Brenden Dillon to a one-year contract after the young defenseman's best season so far helped end the club's five-year playoff drought.